Malvo, sentenced to life in prison for his role in a series of shootings that killed 10 people, was 17 at the time the crimes were committed. 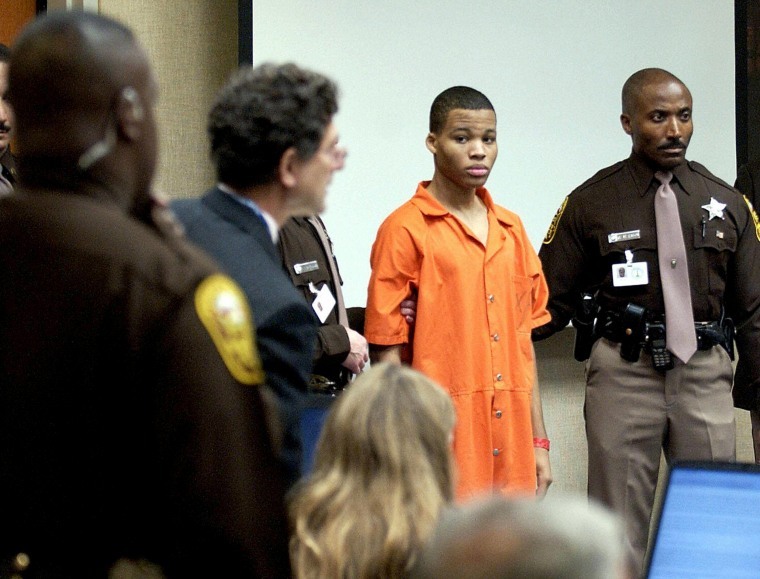 WASHINGTON — The Supreme Court agreed Monday to review a lower court order that requires a new sentencing hearing for Lee Boyd Malvo, one of two snipers who terrorized the Washington area in 2002. Malvo challenged the life sentence imposed by Virginia. He claimed that it was unconstitutional because he was a juvenile — 17 years old — at the time the crimes were committed. He cited a 2012 US Supreme Court ruling that struck down mandatory life sentences for juveniles. In 2016 the Supreme Court said that ruling was retroactive, applying to sentences imposed earlier. Virginia defended Malvo's punishment. Toby Heytens, the state's solicitor general, argued in court papers that there's a difference between mandatory life sentences for juveniles, which the court struck down in its 2012 ruling, and discretionary life sentences imposed by juries, such as the punishment imposed in Malvo's case. But Malvo's lawyers said little about Malvo's sentence was discretionary, because the jury was forced to choose between only two possible sentences — death or life without parole. 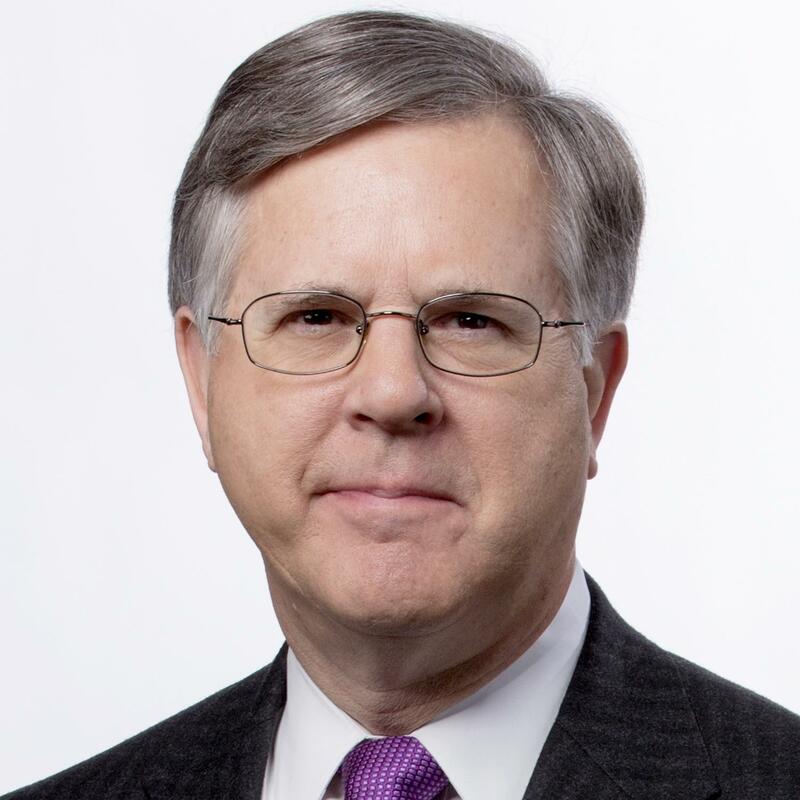 They said the Supreme Court intended life sentences for juveniles to be imposed only for "the rare juvenile offender whose crime reflects irreparable corruption." The Supreme Court will hear the case during its next term, which begins in October. For now, Malvo remains in prison and has not yet been re-sentenced.